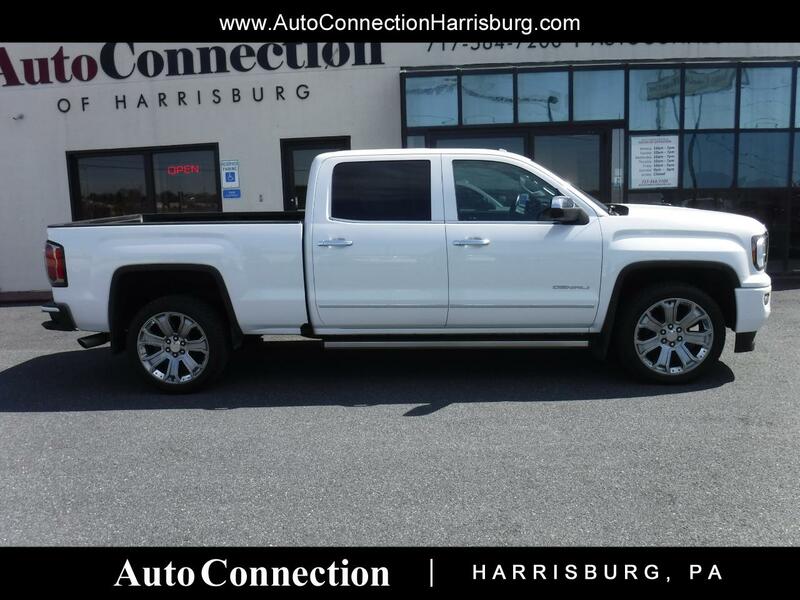 2017 GMC Sierra 1500 Denali! ***CLEAN CARFAX HISTORY REPORT*** Leather, dual power heated and cooled seats, power sunroof, power running boards, parking sensors, back up camera, navigation, lane keep assist with lane departure warning, and wireless phone charger! New PA state inspection and service! Call 717.564.7200 to schedule your appointment today!